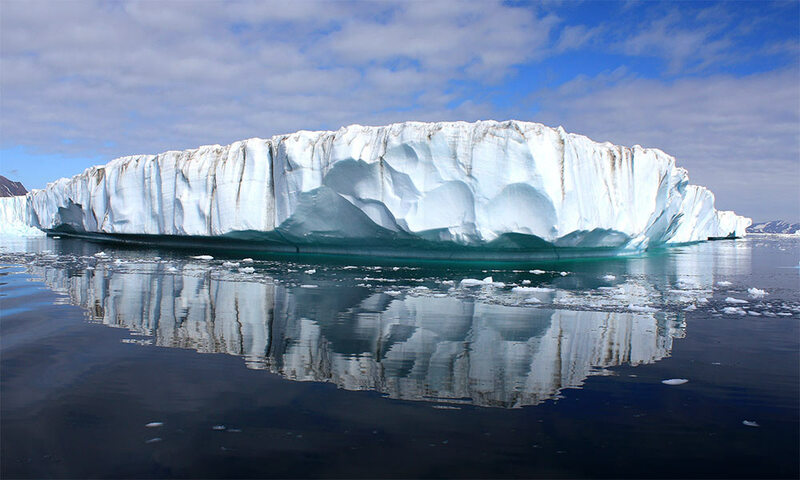 Scientists at the University of Rochester expect to learn more about the role of CO2 in climate change through a study of reverse global warming— by researching the first ice sheets formed in the Northern Hemisphere. The National Science Foundation (NSF) has awarded $4.24 million to Carmala Garzione and John Tarduno, both professors of earth and environmental sciences, to launch the joint U.S.-China research project. Garzione and her colleagues will test their theory for why the planet began cooling three million years ago: that iron-rich dust from Asian deserts may have fertilized the North Pacific Ocean, stimulating the growth of algae that reduced atmospheric CO2 and ultimately caused the big chill. A key question, according to Garzione, is whether there was a “tectonic trigger”—such as the growth of mountain ranges on the northern margin of Tibet—that caused isolated basins to become arid between these ranges, as well as an increase in the amount of airborne dust. Along with addressing questions about the formation of ice sheets in the Northern Hemisphere, the joint U.S.-China research project will provide unique educational opportunities for students on the two continents. The NSF grant will fund summer schools, workshops, and research exchanges between U.S. and Chinese students that will give them access to shared research facilities in both countries, as well as field localities in China. “We expect the program to establish a new generation of scientists who will continue working together long after the grant runs its course,” said Garzione. The research team includes three Chinese institutions and six other U.S. universities (Brown, Columbia, Massachusetts Institute of Technology, University of Arizona, University of Colorado, and University of Texas at Austin). The Chinese researchers are seeking a companion award from their country’s Ministry of Science and Technology. The grant money makes it possible to assemble a diverse group of international researchers to address this longstanding problem, said Garzione.